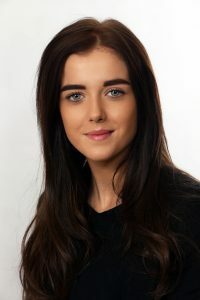 Courtney joined the firm in January 2016 as an administration assistant and has now progressed to a family assistant after passing the Typaz Professional course with a distinction. Courtney also has a level 2 NVQ in Business and Administration and is working towards level 3. Courtney is a valuable member of the family team as she provides secretarial support to the department and also assists with the administration. Courtney also attends court to support clients when this is required.